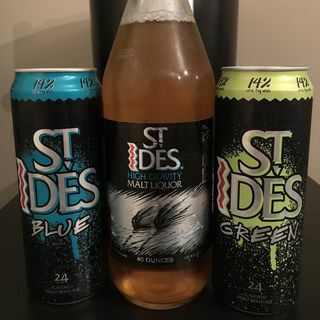 The 2018 malt beverage mania ... See More continues with the new flavored St. Ides Blue and St. Ides Green that were cracked open for a special bumwinebob.com malt beverage of the week double feature and to close out the St. Ides trifecta! What's the verdict? Tune in and find out!